Ulan-Ude, the capital city of the Buryat Republic, is located about 100 km south-east of Lake Baikal, on the 5640th kilometer of the Trans-Siberian railway. It is located at the foot of the Khamar-Daban and Khrebet Ulan-Burgasy mountain ranges, next to the confluence of the Selenga River and its tributary, the Uda, which divides the city into two parts. Due to its geographical position, the city grew rapidly and became a large trade centre which connects Russia with China and Mongolia. 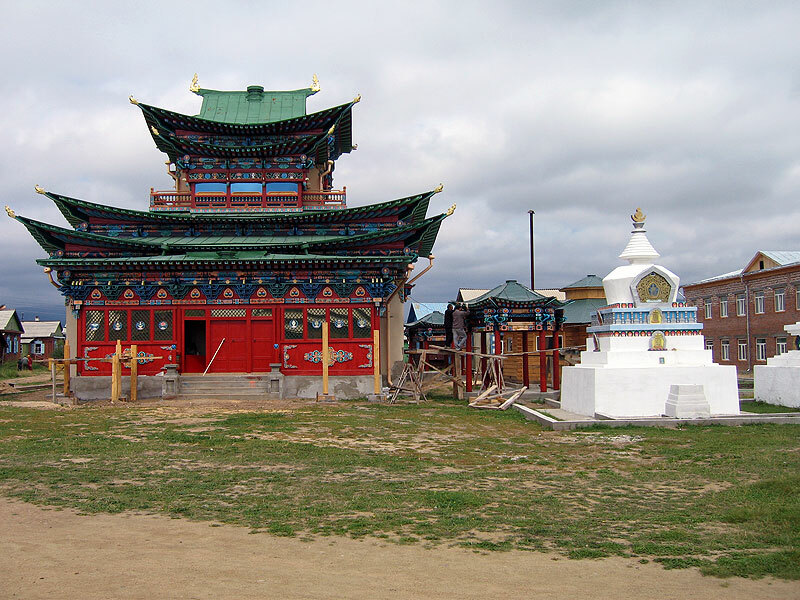 The main attractions here are considered to be the Buddhist Datsan, the Ethnographic Museum, the Nature and History Museums, and, of course, lake Baikal, which is 250 kilometers away.